Matt Schneider ’20 took a winding path to Wartburg and, as he encounters many opportunities in his life, he showed up with purpose. From running on the Wartburg track and field and cross country teams to holding an executive position on the Student-Athlete Advisory Committee, the Iowa City native continues to soak up experiences that support his business administration major and leadership minor. 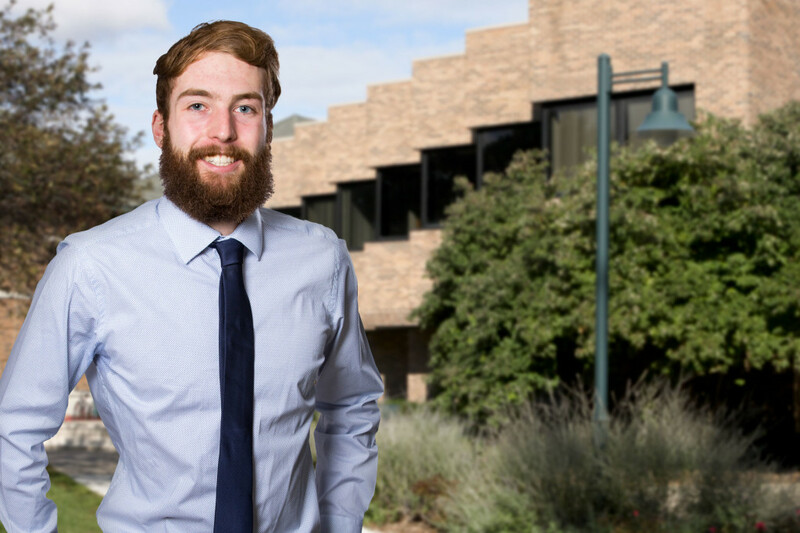 Schneider hopes to build on the foundation that opportunity gave him with another internship with the United States Air Force Academy in Colorado Springs, Colo., from June to December 2019. He also will have a small position with the United States Olympic Committee (USOC) training center – a big step in the door, considering his dream job is with the USOC, which has its headquarters in Colorado Springs. Schneider has mastered the art of seeking opportunities everywhere he goes and adapting to an ever-changing world. After transferring from the University of Northern Iowa after his first year, Schneider said Wartburg presented new possibilities for him. While he enjoyed his time and the connections he made at UNI, his major was dissolved and running track and cross country was not what he anticipated. Schneider took this unique opportunity to regroup, set new goals, and start a new adventure at Wartburg. The best advice he has for younger students is to set up a plan for themselves five to 10 years in the future. Indeed, Schneider has built up a strong support system that includes Skinner; Ryan Chapman, Wartburg’s head cross country coach; and Brian Marks, a high school coach he credits with helping him grow as a person, own responsibility, and know how to take control of situations. Thanks to their support and with the breadth and depth of his opportunities, Schneider is confident of his path forward.